The Girl Scouts devoured them and I am sure your family will too. 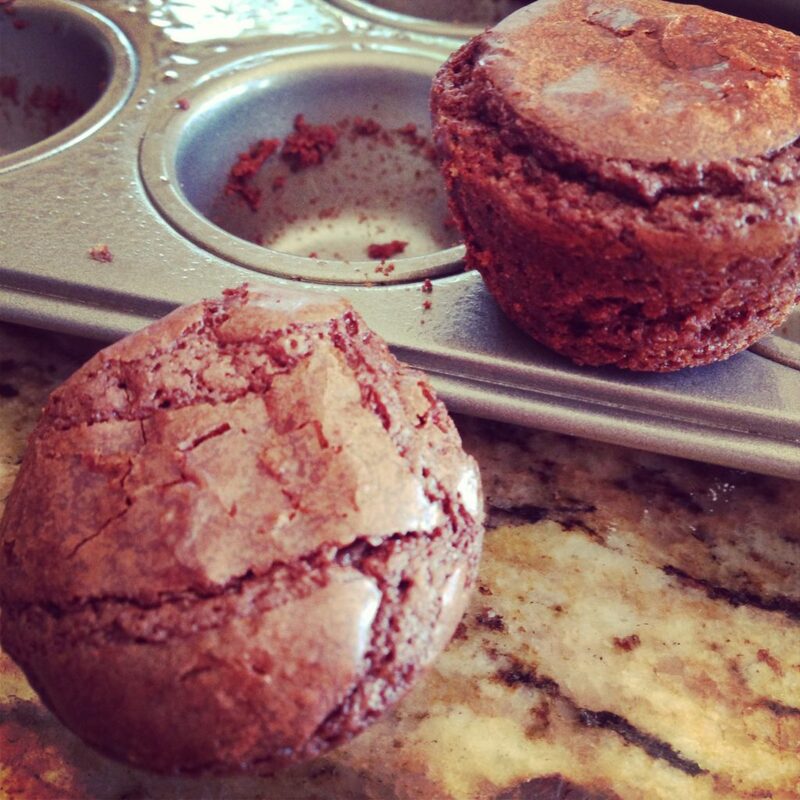 Spray the mini-muffin tin with non-stick cooking spray to keep the brownies from sticking. Prepare the brownie mix according to the directions. Scoop the mixture into the storage bag. Twist the top of the open bag and cut one corner to make a tip. Pipe the mixture into each muffin cup filling them about 3/4 of the way full. When all cups are filled, place in the oven. These brownies will cook faster because of the shape. Brownies Bites are done when a knife inserted in the center comes out dry. When completely cool, loosen each Brownie Bite by going around the edges with a knife. This entry was posted in Ideas, Recipes and tagged baking, brownie, recipe, tween cuisine. Bookmark the permalink. ← You Can Look Like Sofia Vergara Too – Sort of!